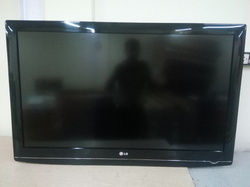 Leading Wholesale Trader of 42" lg refurbish lcd tv, refurbished lcd tv 37 and used lcd monitor from Mumbai. 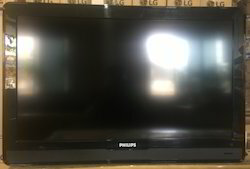 Sparingly used mint condition Philips brand 37" LCD TV, Full HD, 2 HDMI Ports, Cable input, VGA input, Remote Control, Wall mounting kit. We Deal In Used LCD Monitor.